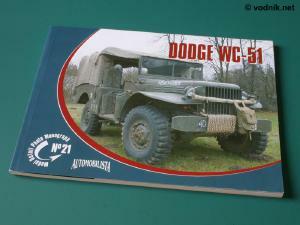 Rossagraph are a small publishing company from Poland. Probably the most important part of their offer are books from a "Model Detail Photo Monograph" series. 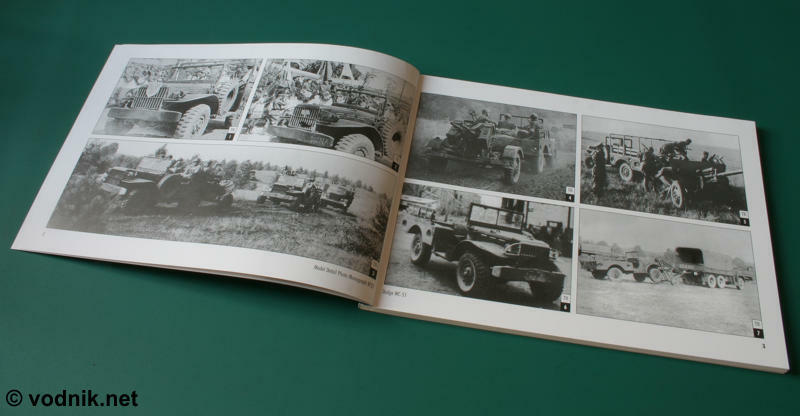 As the series name suggests in this series published are monographs of various aircraft, artillery pieces and military vehicles and these books are focused on photographs rather then text, which is kept to minimum. All photos are taken with modelers in mind, so show not only general views, but mostly all, even smallest details of book subjects. Most books in a series contain both Polish and English text, some are issued in two separate language versions, but there are also some books, which are available only in Polish. The latest (21st) book in the series is a monograph of US Dodge WC-51 3/4 ton 4x4 truck. WC-51 trucks, known as "Beeps" were workhorses of US and other armies during World War 2 and many years after. This soft cover book is a bi-lingual release with al the text printed in both Polish and English. It contains 64 pages, 155 mm x 215 mm size. 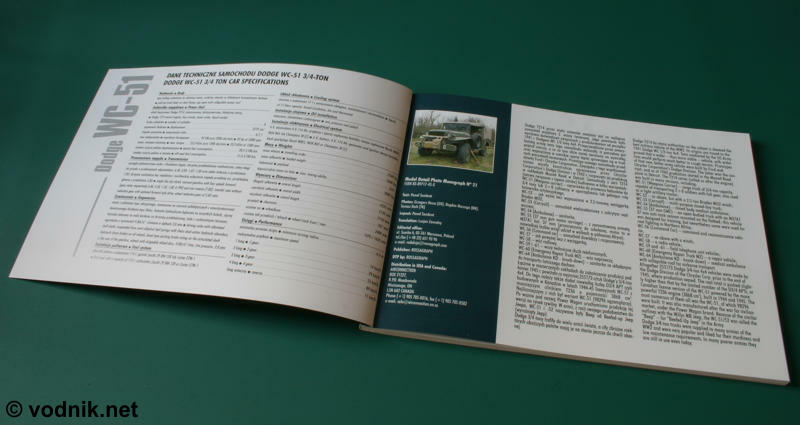 The book starts with a table containing truck specifications (metric only) and a short paragraph with history of the vehicle, including a list of various variants produced. On the next two pages printed are very interesting historical black & white photos of Beep in service of Polish and Hungarian armies in the '40s and '50s. On following pages are photos of a very well preserved Beep from the collection of Szymon Obraniak. These start with a series of general views and then we get a large number of pictures showing all the details of the truck. Exterior, interior, engine and suspension details were photographed. Often the same part is shown from various angles to reveal all its features. Pictures are accompanied by captions in two languages. A few drawings from Beep technical manuals were also included. Color photos are printed on every other couple of pages with black and white photos in between. In total book contains 76 color and 81 b&w photos plus six drawings. 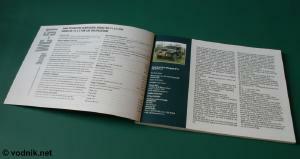 First pages contain specifications table and a history of the truck. Historical photos of Beeps in Polish and Hungarian armies. Very high quality detail photos fill this 64 page book. Drawings from the Beep technical manual. Both color and black & white pictures are of very high quality, as is the paper at which they are printed. Print quality is also superb. The book is highly recommended to all modelers planning to build a Beep model. Particularly those building Skybow 1/35 scale kit can use this book as a perfect reference to superdetail this already very detailed and accurate model.